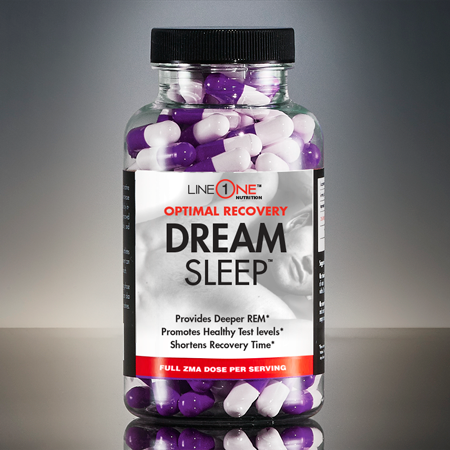 Dream Sleep is designed for body builders and athletes to help fall asleep and get better, high-quality rest, allowing your body to recover and perform to its optimal potential. 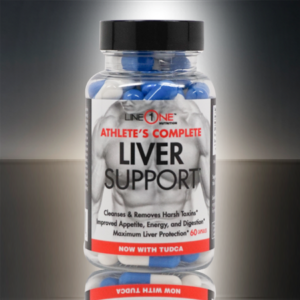 Suggested use: As an adult dietary supplement, take 1 serving 30 minutes prior to going to sleep for a minimum of 6 hours. Warning: Use Only at bedtime. Do not take this product when driving a motor vehicle or operating machinery. Not intended for sale to persons under the age of 18. Do not use if you are pregnant or nursing. Do not use this product if you are at risk for or are being treated for high blood pressure, heart, kidney, liver, thyroid or psychiatric disease, anxiety, depression, seizure disorders or stroke. Do not take if you suffer from migraines, are sensitive to aspirin, or are taking asthma medication. Consult with a physician before use if you are taking (MAOX) or any other prescription drug.